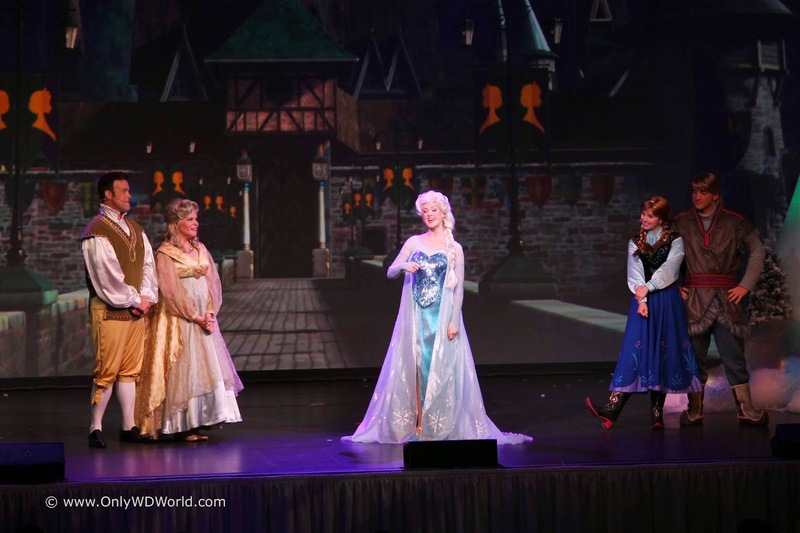 Home � Disney World Premium Package , Disney World Vacations , Frozen , Frozen Summer Fun , Hollywood Studios � Frozen Summer Fun Returns To Disney's Hollywood Studios & Premium Packages Available Now! 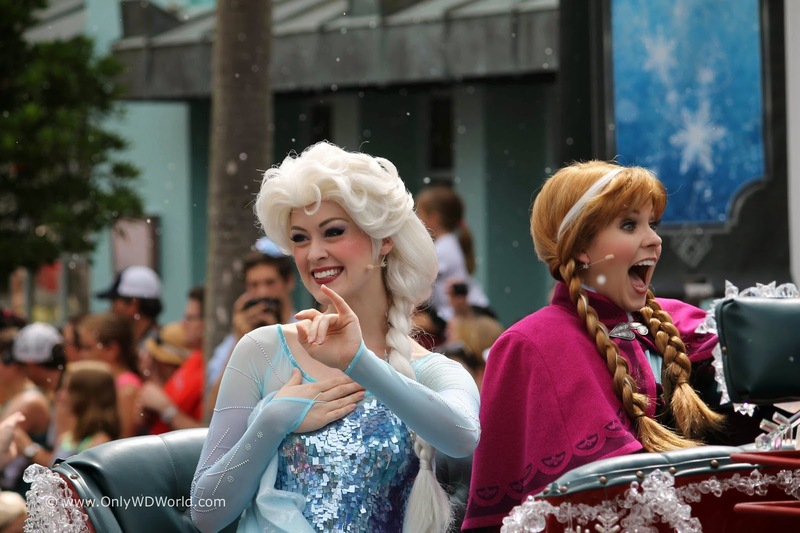 Frozen Summer Fun Returns To Disney's Hollywood Studios & Premium Packages Available Now! Disney's Hollywood Studios is welcoming Queen Elsa and Princess Anna back for another season of Frozen Summer Fun for 2015! Starting on June 17 through September 7 there will be special Frozen themed events including an amazing parade and nightly fireworks! 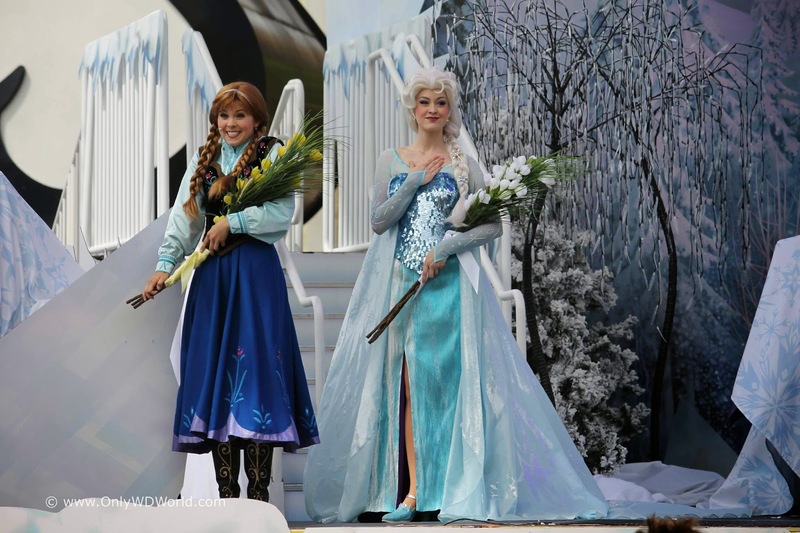 The list of special events that will be part of the Frozen Summer Fun is amazing! For the First Time in Forever: A Frozen Sing-Along Celebration – Join Anna, Elsa and the Royal Historians of Arendelle to enjoy For the First Time in Forever: A Frozen Musical Celebration. Laugh and sing along while enjoying this humorous and heart-warming retelling of the kingdom’s history. Frozen Fireworks – At the end of a fun-filledFrozen day, Anna, Elsa, Kristoff and Olaf come together for a grand finale—complete with an awe-inspiring fireworks display set to the glorious music of the movie. Hot Frozen Nights DJ Dance Party – Rock out to a medley of the hottest Frozen hits! Every evening, a dance party with DJ Chill breaks out at the Event Stage. Be sure to share song requests and photos over social media—yours could be featured onscreen during the party! Frozen Merchandise and Food & Beverage – Get all your Frozen gear throughout Disney’s Hollywood Studios, including many event-specific items. Hungry? Then fill up on specialFrozen-inspired food and beverage offerings as you enjoy fun photo opportunities, Frozendécor and so much more! Olaf’s Summer Cool Down – Head over to the Event Stage to cool off with Olaf, who knows how to have a frosty fun time! If you love the characters from Frozen and want to make sure that you don't miss out on these popular Frozen based activities then you may want to consider the Frozen Summer Fun Premium Package for you and your family. 0 comments to "Frozen Summer Fun Returns To Disney's Hollywood Studios & Premium Packages Available Now!"